The book that is to the fans of Blade Runner more known as the “Blade Runner Bible”, written by Paul M. Sammon IS a book that any fan of movies should read (to learn how hard making a movie really can be) and a book for fans of Blade Runner a must to have, trust me on this. You need to get this book. 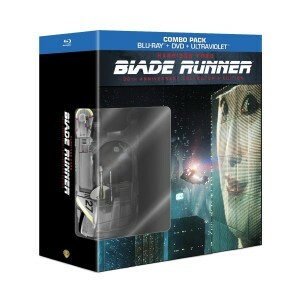 So, more news about the 30’th Anniversary Edition of Blade Runner which will be released as a Blu-ray/DVD/UltraViolet Digital Copy combo pack on October 23’rd 2012. Much of what’s included comes from massive “The Final Cut” Ultimate Collectors Edition package that was release five years ago but there are some new items included for us die-hard fan’s. a 72 page digibook with never before seen photos from the sets, sketches made by Ridley Scott and poster art. A disc with more than 1ooo photos and more. The “Dangerous Days” documentury will be included both on DVD & Blu-Ray (So, now it’s finally released in High-Def). The 1982 theatrical & European releases will as before be included, together with the 1992 Directors Cut (branched together on one disc, as before). The workprint will also be included in this 30’th anniversary edition and the same thing goes for all of the other extras that could be found in the Ultimate Collectors Edition. So, to sum it up. The new items will be the 72 page book, the new concept spinner, “Dangerous Days” documentary on Blu-Ray and the old extras from The Final Cut put together on one disc. You can pre-order your copy from Amazon.com and support this website at the same time! 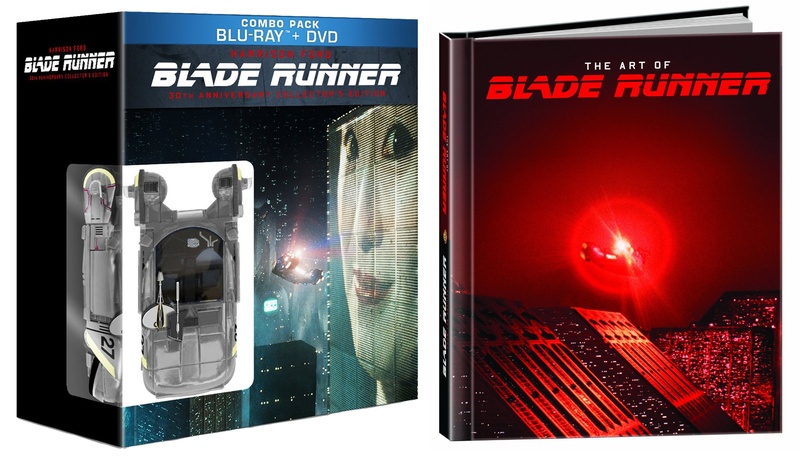 On the 18’th of November Warner Bros. will re-release BLADE RUNNER: ULTIMATE COLLECTOR’S EDITION (5-DISC) briefcase in Europe, this time with the movie contents (Not the extra material as far as I know) on Blu-Ray in Full High Defenition. So, if youre looking for the briefcase with all of the contents on regular DVD’s then this re-release is not for you. The spanish website Zonadvd.com reports that this release will be identical with the old release and that it will have some of it’s contents in High Definition. It uncertain in which European countries this Ultimate Edition will be re-released, if you want to be sure to get a copy of this edition you might have to import one from Spain which Im 100% sure of will be one of the countries that will get this release.